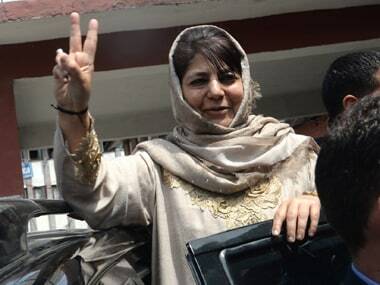 Jammu: Insisting that dialogue is the only way for peace between India and Pakistan, Jammu and Kashmir Chief Minister Mehbooba Mufti on Monday suggested that the Narendra Modi government should adopt the policy of Atal Bihari Vajpayee who had exercised "patience" despite Kargil aggression and attack on Parliament. She also hit out at Pakistan for "forgetting" its promise to Vajpayee about not allowing its territory to be used for terrorism against India. Underlining that war is no option to any problem, she said, "How long you can be in the mode of war? Dialogue is the only solution to bring peace." 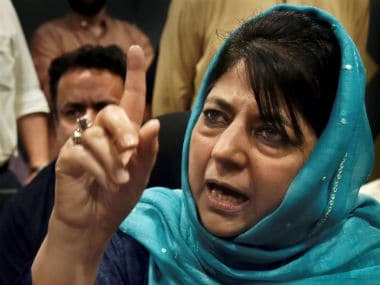 Referring to Vajpayee's steps, Mehbooba said the former prime minister had all the reasons to fight a big war after Kargil aggression by Pakistan happened in 1999, but he did not do it. "It was followed by Parliament attack but even then he opted for patience and said 'friends can be changed but not neighbours'," the chief minister said addressing a gathering of refugees of 1947 while distributing cheques relating to compensation at a function. 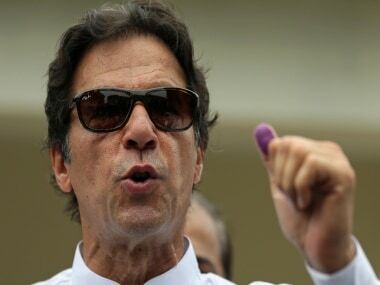 It was only after that the then President of Pakistan Pervez Musharraf announced that Pakistani soil cannot be used for terrorism against India and the result was reduced militancy in J&K, she noted. 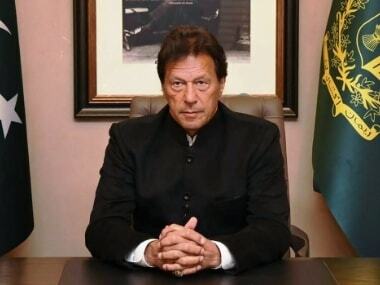 "The central government should also think on the lines to bring Pakistan to a level which we witnessed during the period of Vajpayee," she said. 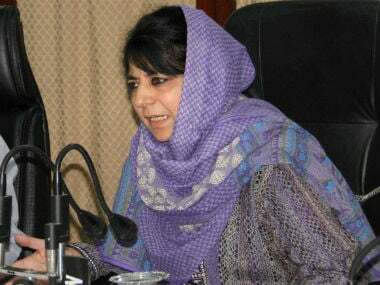 In an apparent reference to the Kashmir issue, she said once the "big knot" is untied, all other "knots" will be automatically removed. Her comments came amid intense chill in the India-Pakistan relations.